This weekend Rev. John DeBevoise spoke at the dedication of the new Chapel of Hope at Metropolitan Ministries; it’s a beautiful chapel to sustain faith in the midst of their campus where 100 homeless families (including 250 children) spent the night Thursday night. 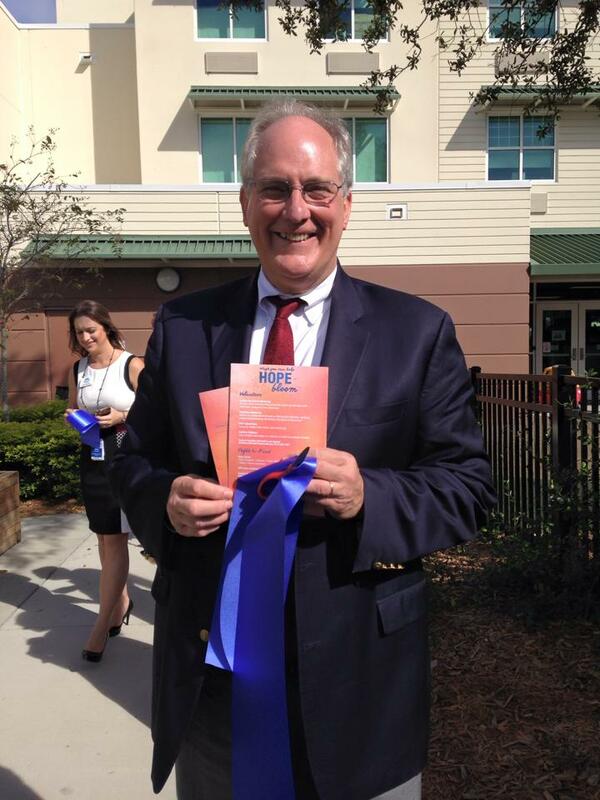 Thursday, Robert Shimberg and Andy May led the campus ribbon cutting. The whole endeavor represents a great fulfillment of vision, work, and generosity. I’m grateful for all who shared in bringing it to this reality. Part of the addition to the campus is the new Chapel of Hope, with its lovely Dove Stained Glass window. It’s worth going to see. It causes me to reflect on what a central image the dove is in scripture. In Genesis it is Noah who sends the Dove forth to see if there is a safe and inhabitable spot. This seems to especially intersect with the journey of homeless people because the dove returns twice with out finding shelter, before on the third sign the dove returns with a sign of shelter. 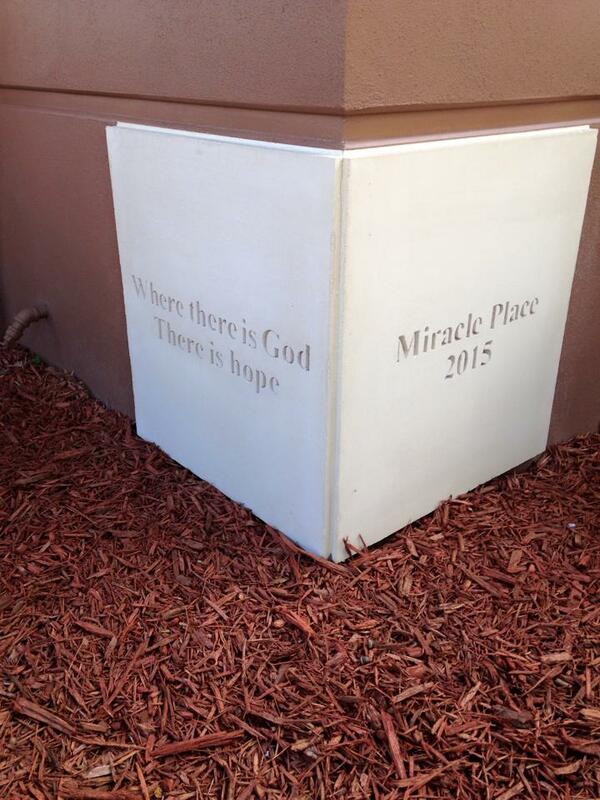 I hope you get to go by the Chapel of Hope at Metropolitan Ministries and pray there.